Prepared to accompany the opening of the Contemporary Art + Design Wing of The Corning Museum of Glass in March 2015, this book presents works of art (and a few examples of design) by 100 artists in the collection of the Corning Museum. All of the objects were made between 1990 and the present. Some pieces are made entirely of glass, while others are made of glass combined with other materials. 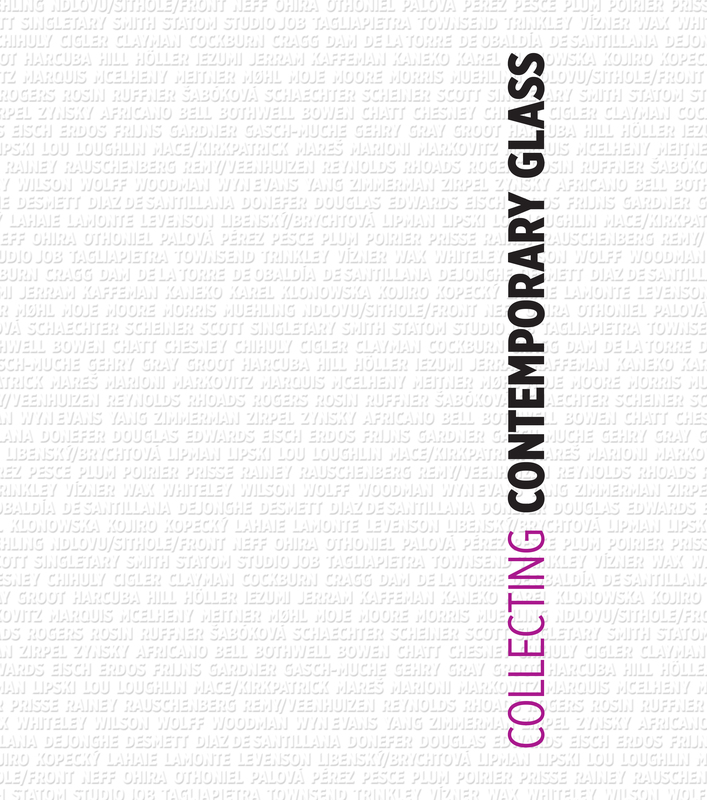 The book includes an essay titled “Collecting Contemporary Glass at Corning,” descriptions, illustrations, and brief discussions of the works, and artists’ biographies.